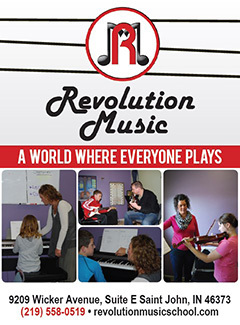 Want to learn more about Revolution Music School? Just tell us what subjects below you're particularly interested in. We'll make sure to keep you informed on the latest developments at Revolution Music School.